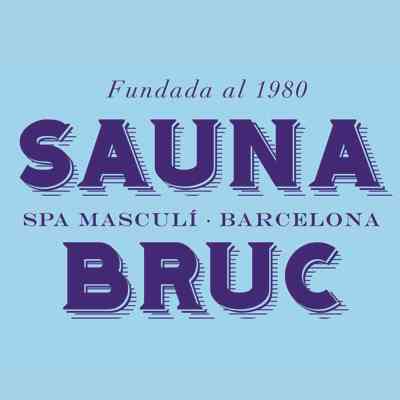 Come to Sauna Bruc and enjoy our pool, relax in the Jacuzzi, go inside the steam and dry saunas, get to know our “streets” and our corners, discover “Plaça Nova Bruc” and hide in the “Passatge de la Vall Fosca”. 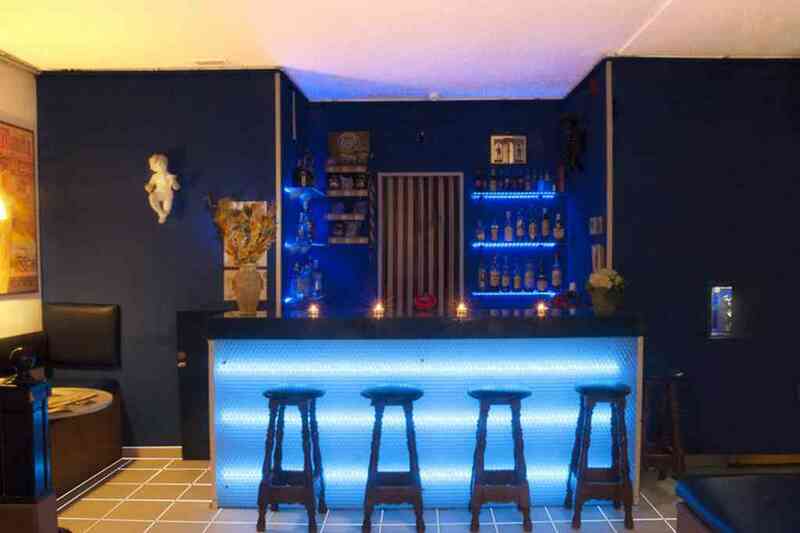 Have a drink in the BAR. 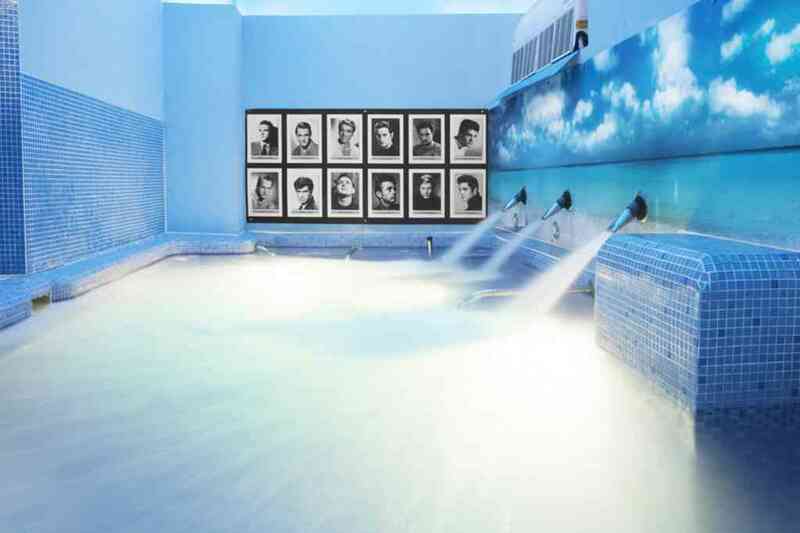 Take a break in the different rooms, mostly in the “Sitges” area (the best one for the most daring customers, don’t miss it). 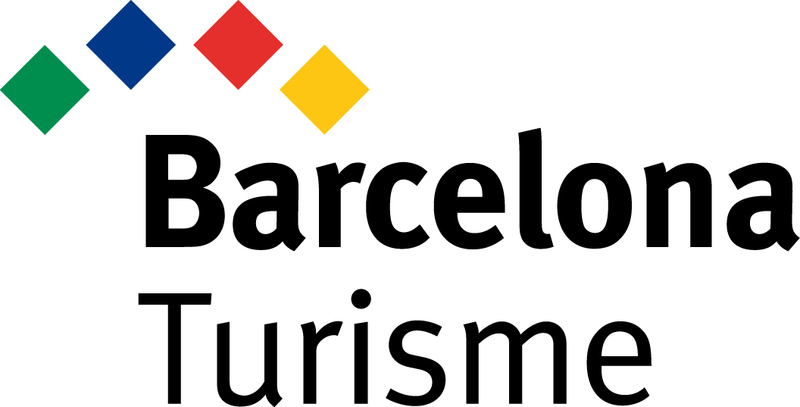 Reach the “Jardí del fum” and cheer up with the vegetation. 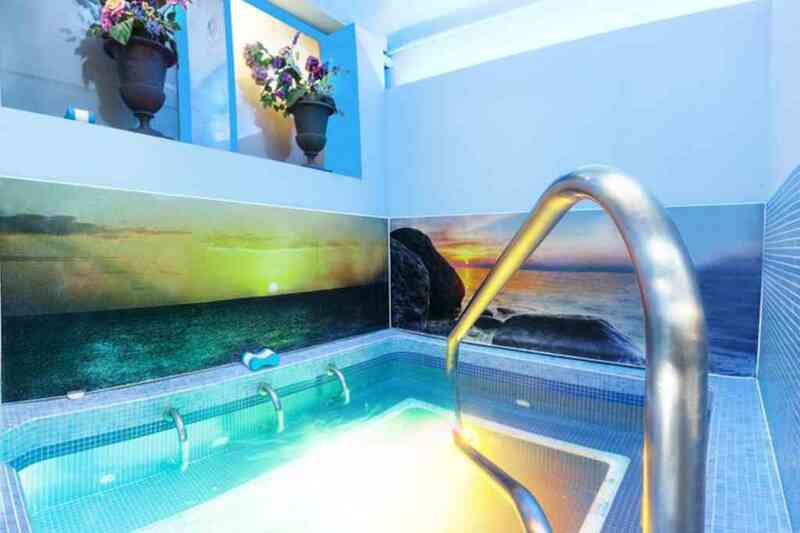 After so much hustle and bustle, relax in the whirlpool bath! Most importantly, enjoy the moment. Carpe Diem!